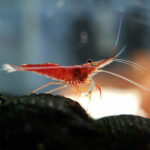 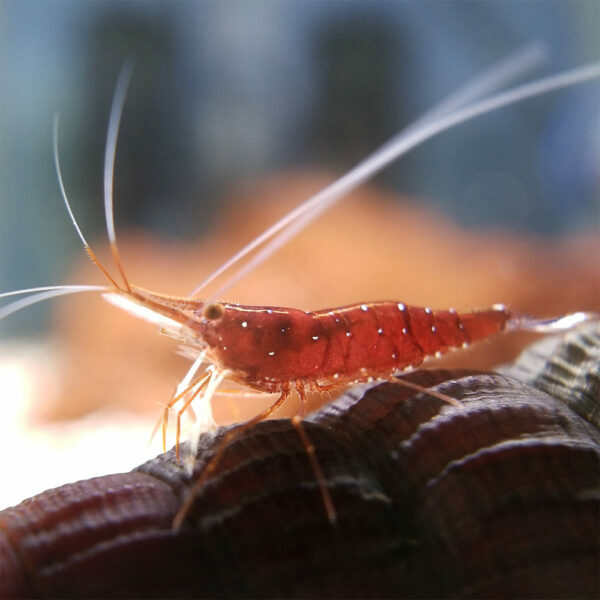 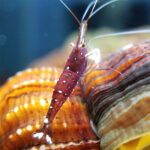 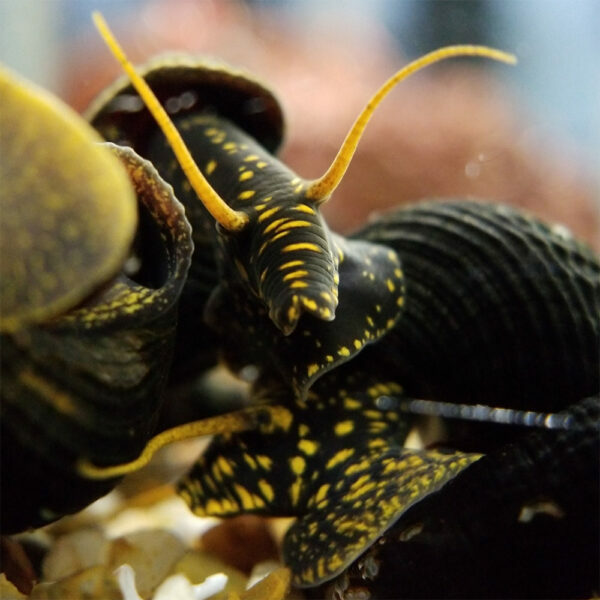 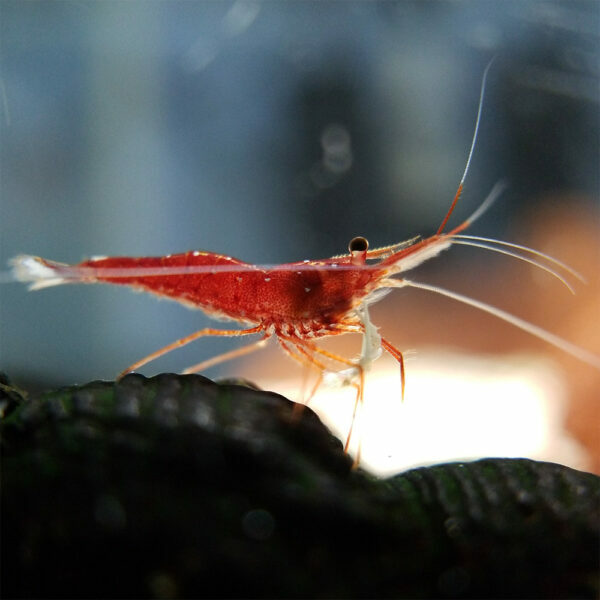 10 x Sulawesi Cardinal Shrimp – USA Breed – Invertz Factory – Specializing in Rare and Nano aquatic pets! ⤤ As stated in the title, this purchase is for a lot of 10 Shrimp. 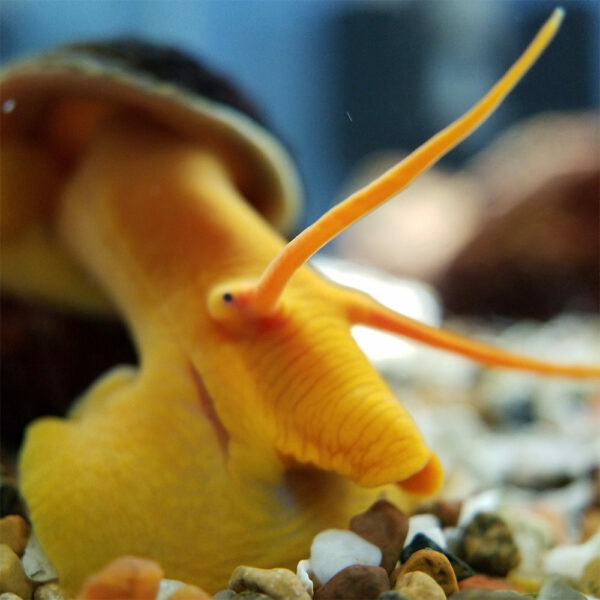 Temperature: Our colonies are kept at 80-84 Degrees.